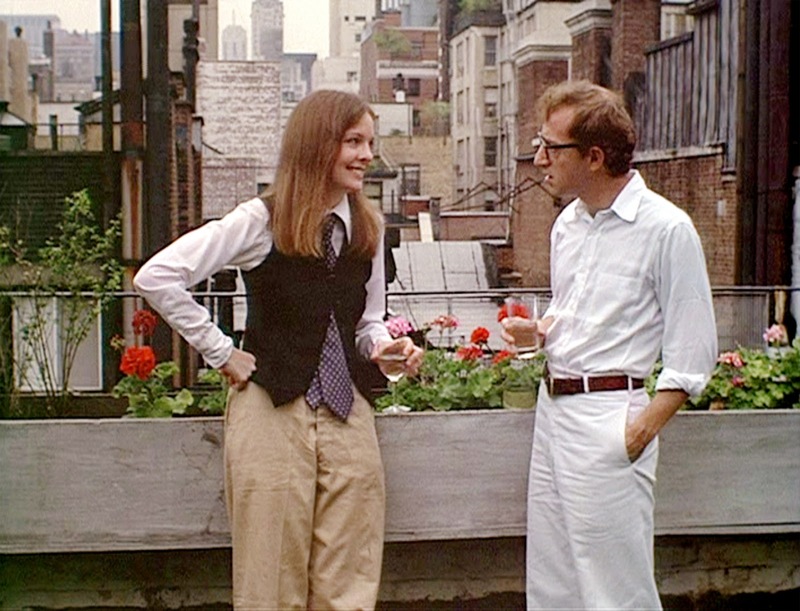 Annie Hall celebrated its 40th anniversary in April, so it's a perfect time to look at the ongoing influence of its style. 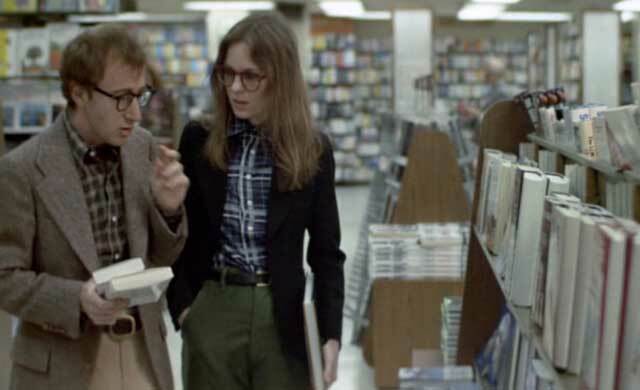 I've written before about some of the backstory of Annie Hall, but now I want to delve into what I call the Cinema Connections - examples from today's fashion that owe their origins to this film. Though I only show a fraction of its impact, you'll quickly understand why I consider Annie Hall one of The Style Essentials here on GlamAmor. [Morley] said, '"Tell her not to wear that. She can't wear that. It's so crazy." And I said, "Leave her. She's a genius. Let's just leave her alone, let her wear what she wants.'" When Annie Hall hit movie theaters in 1977, it was a seismic shift in fashion. The revolution was immediate, seen everywhere from the designer runways to the street. Diane's interpretation of menswear in the movie had the biggest impact. She simultaneously drew from the past while also being ahead of the trends. Her reference points were inspired, including menswear of both the 1920s and 1940s. 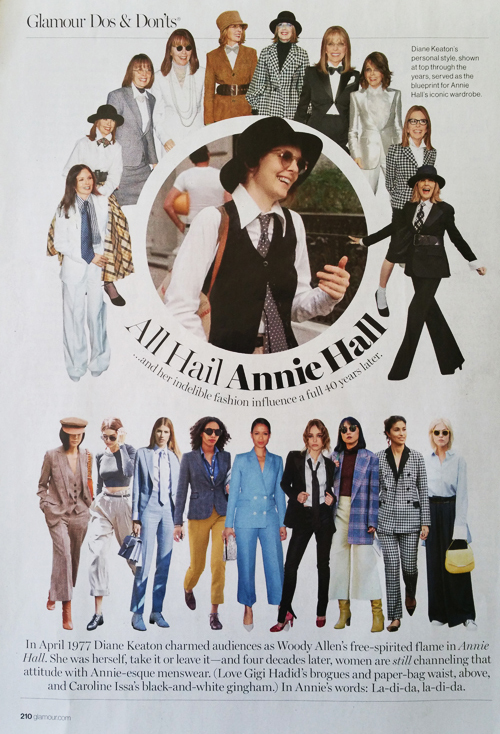 With Annie Hall, Diane Keaton became as important to advancing menswear in the 1970s as Marlene Dietrich did in the 1930s and Katharine Hepburn in the 1940s. Diane's look also referenced the bohemian feel of the 1960s and early 1970s. 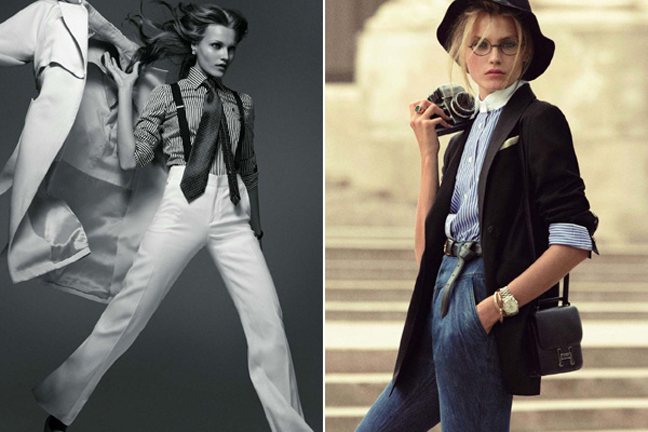 With every outfit, she taught us the art of layering. Her passion for accessories like hats and scarves is clear, and she wove them into several outfits in the film. Coco Chanel once commanded women to remove one item of an outfit before heading out the door, but Diane obviously does not subscribe to this. She taught us how to effectively layer a look without feeling overwhelmed, and many of the ones from Annie Hall are right on trend today. Countless designers (such as Jenna Lyons at J. 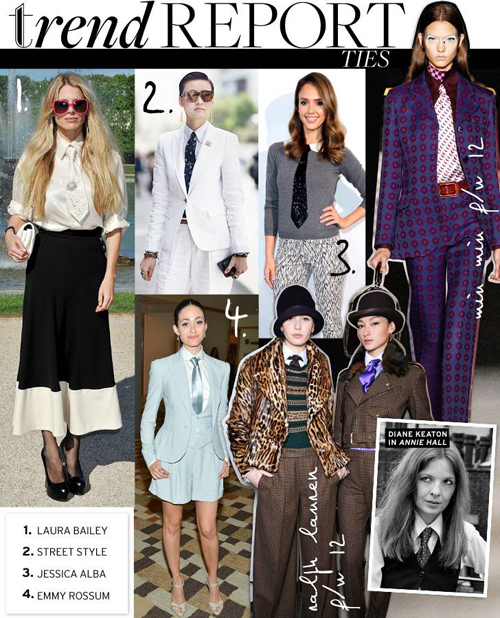 Crew), stylists (Rachel Zoe), models (Kate Moss), and celebrities (Rachel Bilson) continue to draw inspiration from Annie Hall style. There are even more examples below, including a few from around the world. 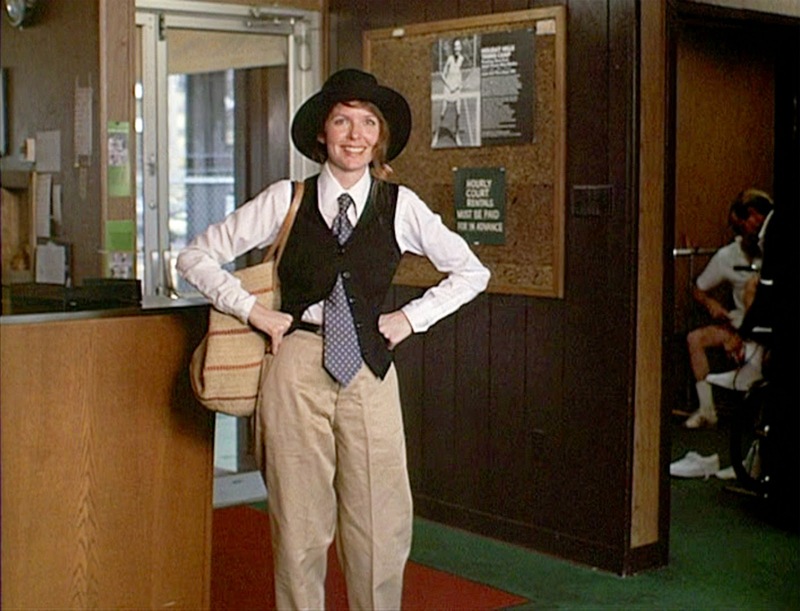 Diane won the Best Actress Oscar for Annie Hall, but she definitely deserves another award for her iconic style. Well, la di da. La di da. 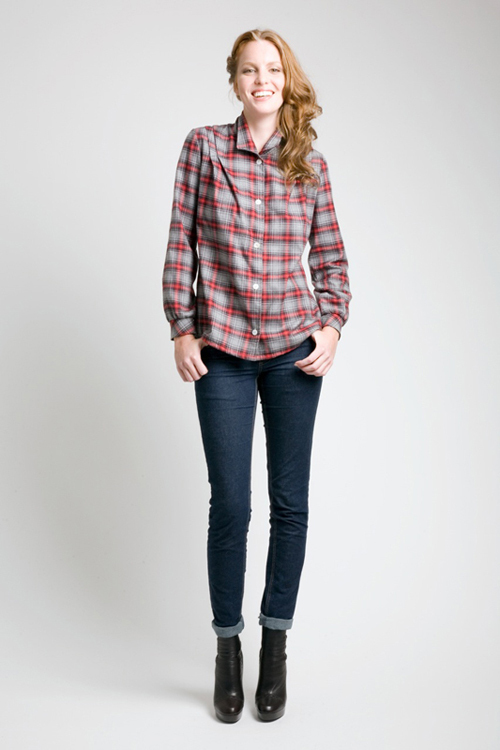 Fashion line Allison Wonderland's plaid shirt is called "Annie Hall"
Landis, Deborah Nadoolman. 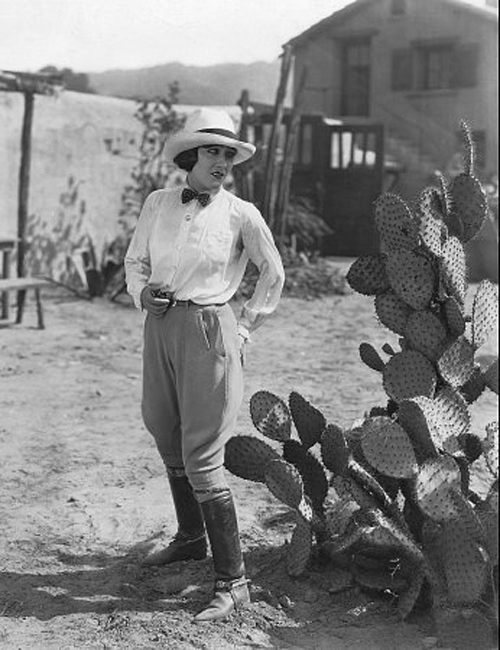 Dressed: A Century of Hollywood Costume Design. New York: HarperCollins, 2007. Lax, Eric. Conversations with Woody Allen. New York: Knopf, 2007. 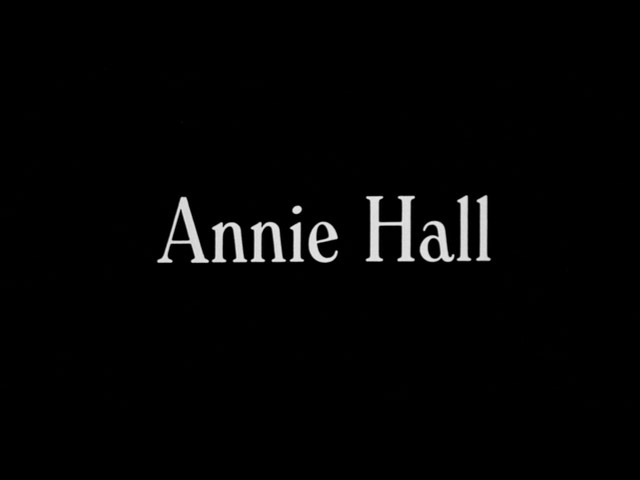 Annie Hall is 40 years old already?! Yikes! 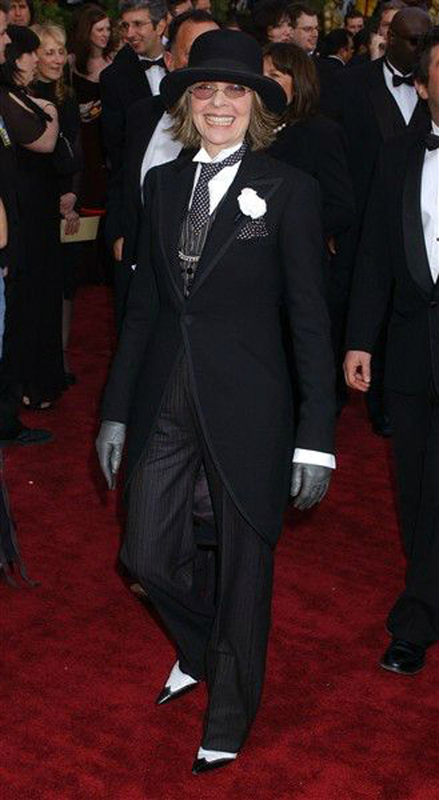 But that also proves the timelessness of Diane Keaton's wardrobe, as you pointed out. Her clothing still looks current. Woody Allen was right: She is a genius. "Kimberly has a fascinating and informative blog and is an expert on the influence of classic film costume on fashion. Her talks and presentations extend her knowledge to many and should not be missed by anybody who has a chance to attend. She is a real asset to the CMBA." 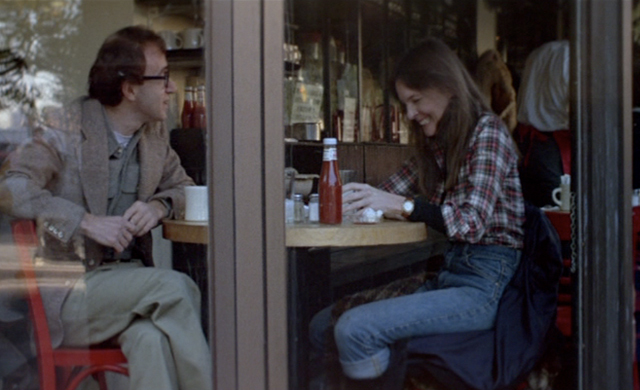 Your post here on Annie Hall is one fine and fascinating example.